Enlarged the entry area to Lone Town Dragon Hangar (pup_land/lone_town/dragonhangar/hangar). Also made the flight to Brest have warnings about the dangers of leaving Brest. Make wording consistent (Random place) in message text to Lone Town Dragon Hangar (pup_land/lone_town/dragonhangar/hangar). Grammar correction to message text in Lone Town Dragon Hangar (pup_land/lone_town/dragonhangar/hangar). 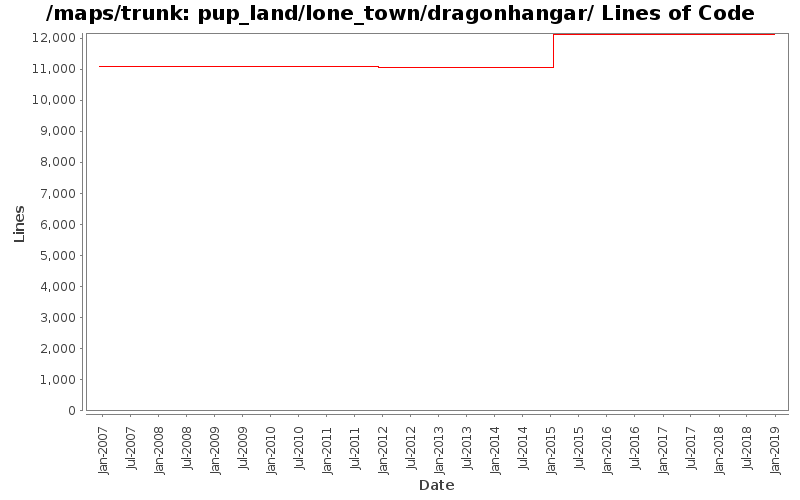 Update syntax to Pup Land reference (was Pupland) in message text to Lone Town Dragon Hangar (pup_land/kurte/hut2). No Functional changes. Update NPC dialogue in regards to the ticket payment booths accepting any coin type in Lone Town Dragon Hangar (pup_land/lone_town/dragonhangar/hangar) in Pup Land. Word spacing updates to message text in Lone Town Dragon Hangar (pup_land/lone_town/dragonhangar/hangar) in Pup Land. Removed line breaks in message text to Lone Town Dragon Hangar in Pupland. Replace recently updated oakdoors with new archetype and recycled graphic, updated map entrance coordinates. Requires archetype r10798 or newer. Removed the Dragon Express to Lone Town from the Lonw Town Dragon Hangar. Also changed the altar from 'Closed' to 'Out of Order' (and fixed the broken connection between the altar and gate) to match other unused dragons.